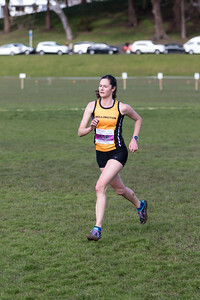 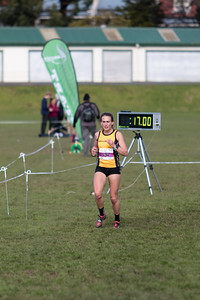 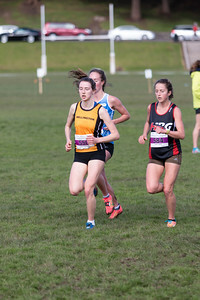 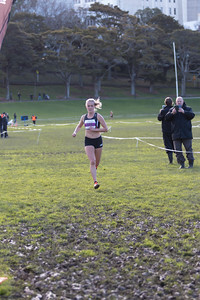 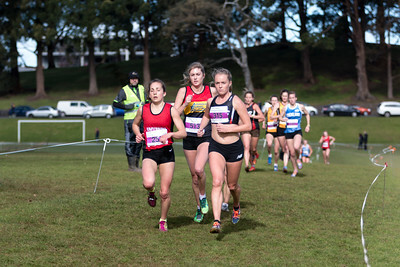 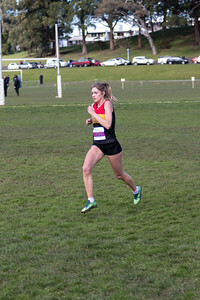 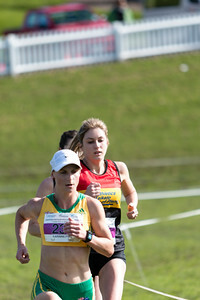 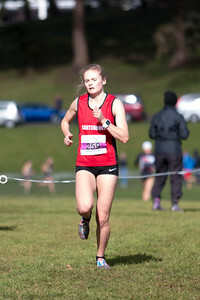 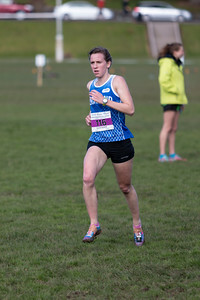 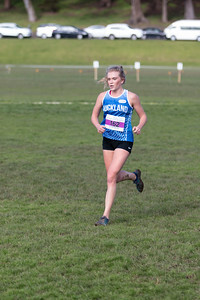 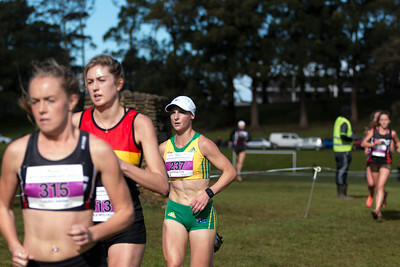 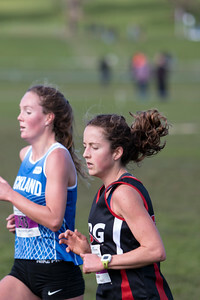 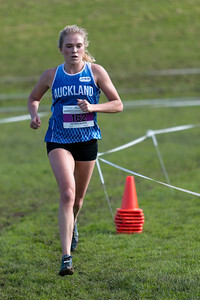 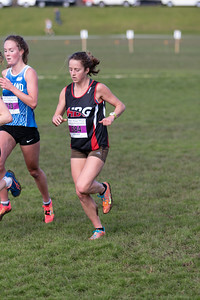 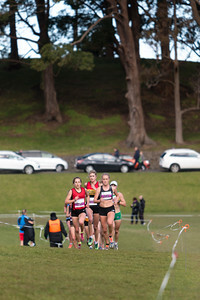 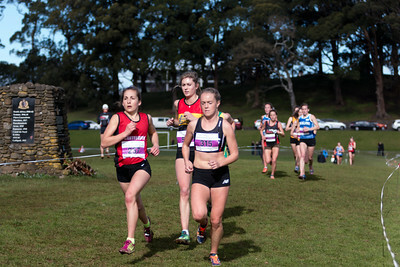 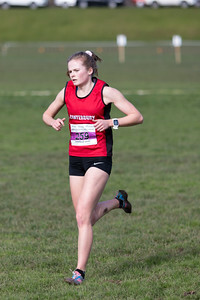 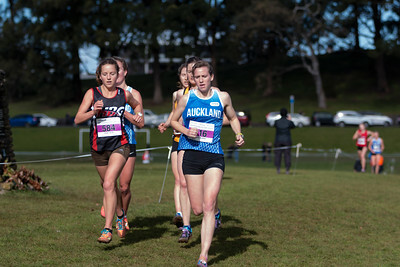 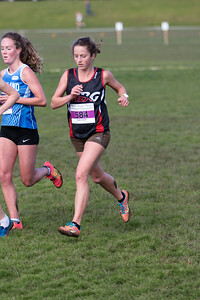 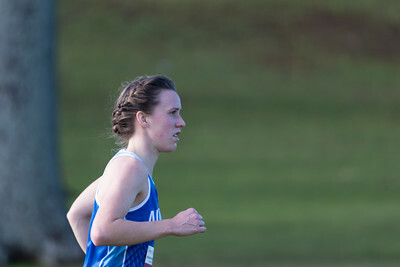 Collection of photos from the NZ & Oceania XC Championships 2016. 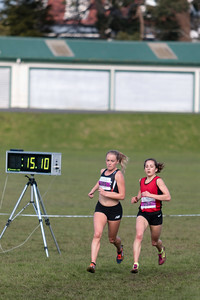 Covering all races from the day. 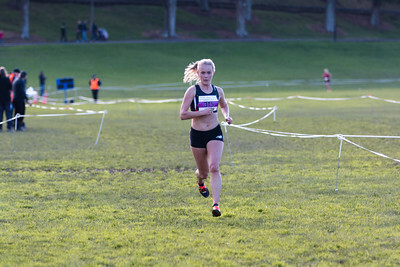 Held in the Auckland Domain 8/08/16.